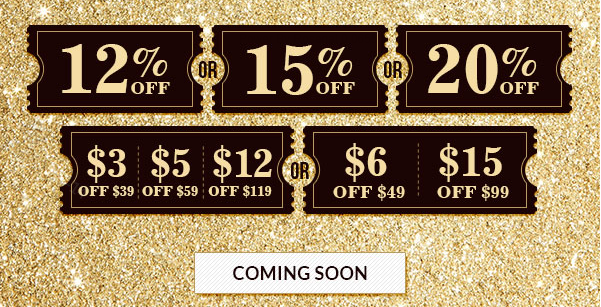 Rosegal Black Friday deals are coming up. up to 85% off with a huge amount of discount coupons and system upgraded. This guide will help you save your precious time and more money. Please make sure to read this before beginning your shopping trip. Verify your email to get a valuable coupon is a good deal. Use it during the Black Friday and Cyber Monday Sale and save more of your hard earn money is what we hope to see. 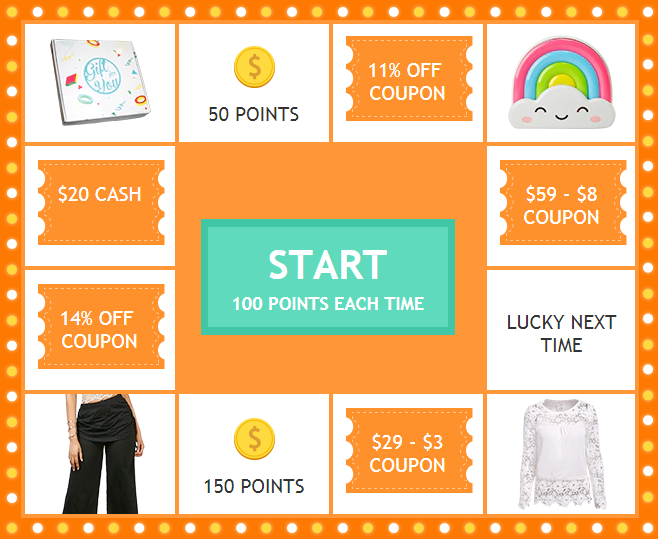 By submitting your E-mail, you are able to receive coupons up to 20% Off, and each can be used twice as well. (Nov.24~Nov.29). The coupon will be sent to your E-mail after November 21st. Don't miss it!